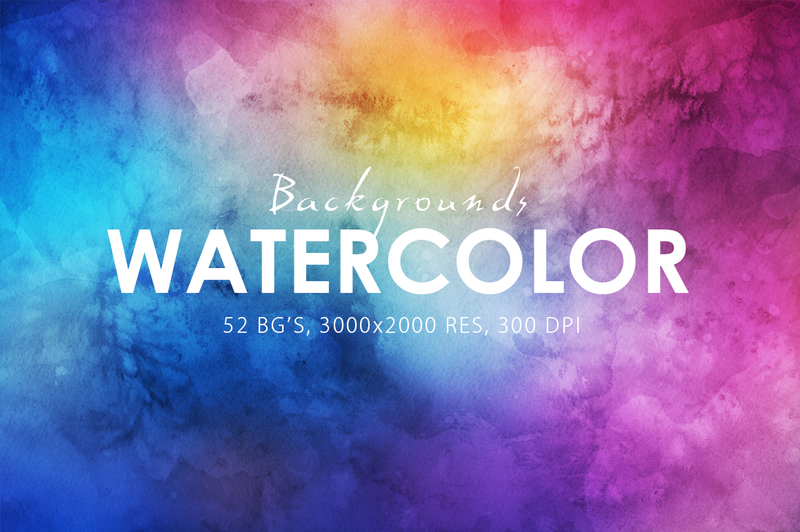 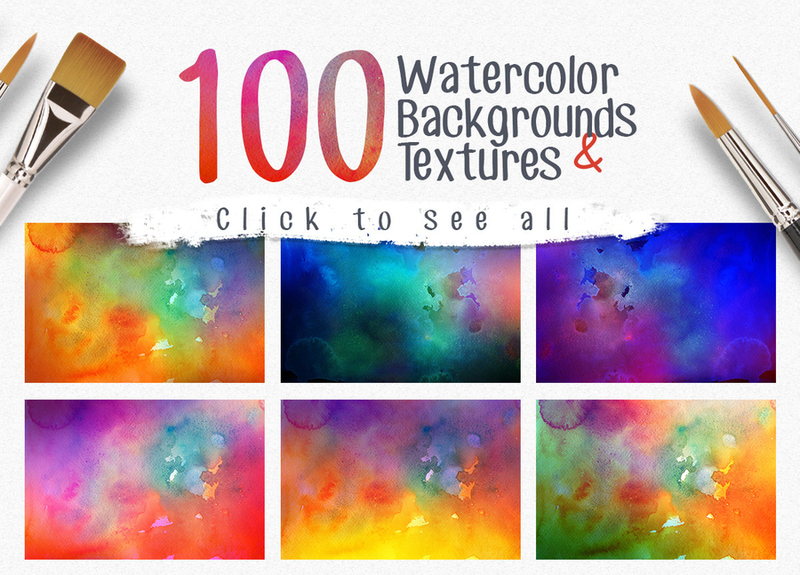 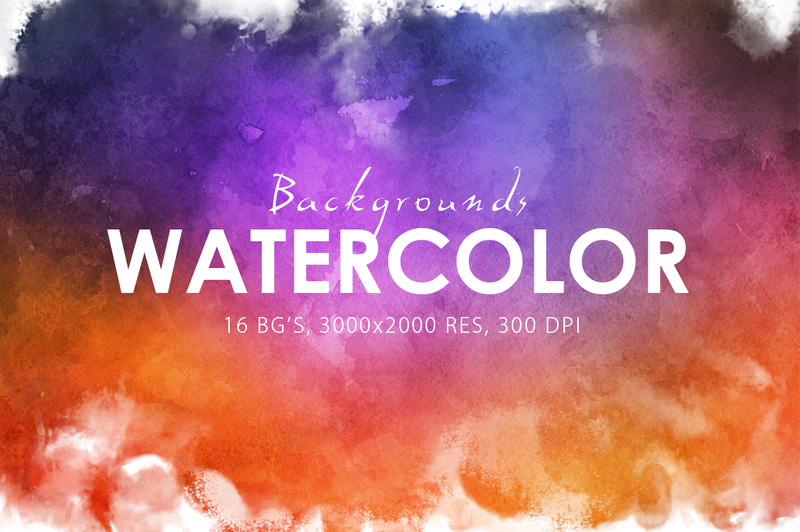 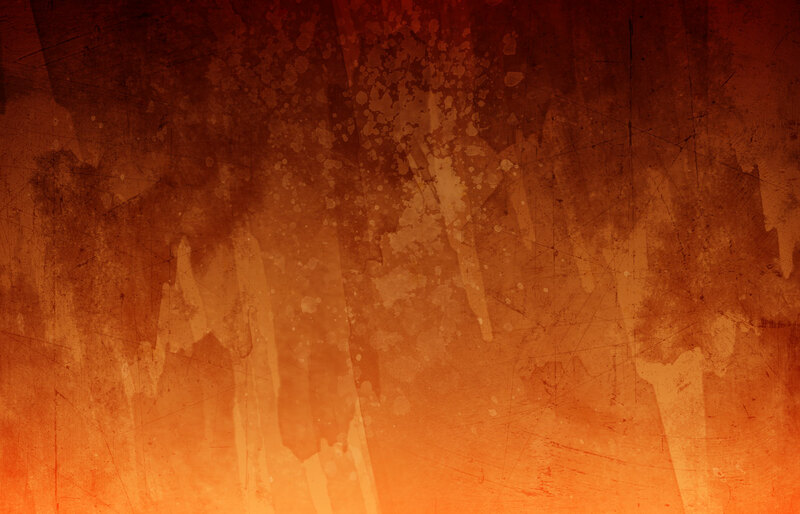 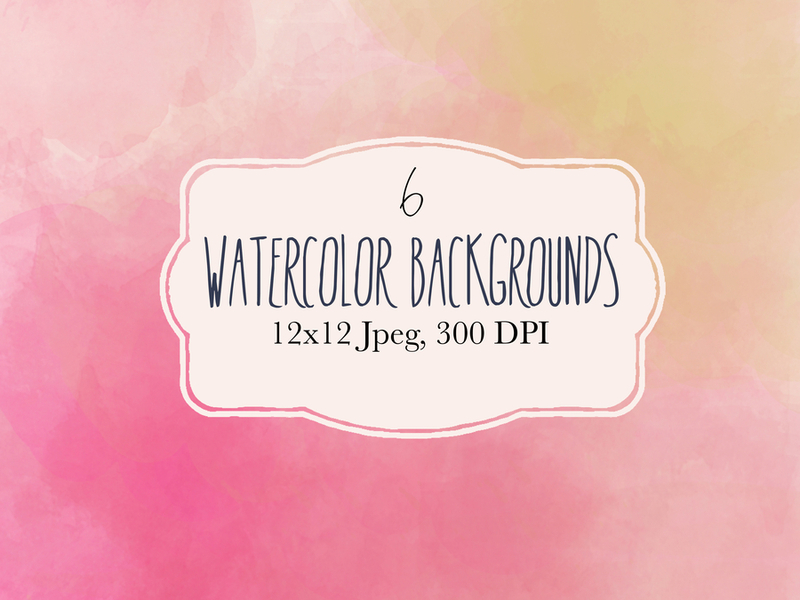 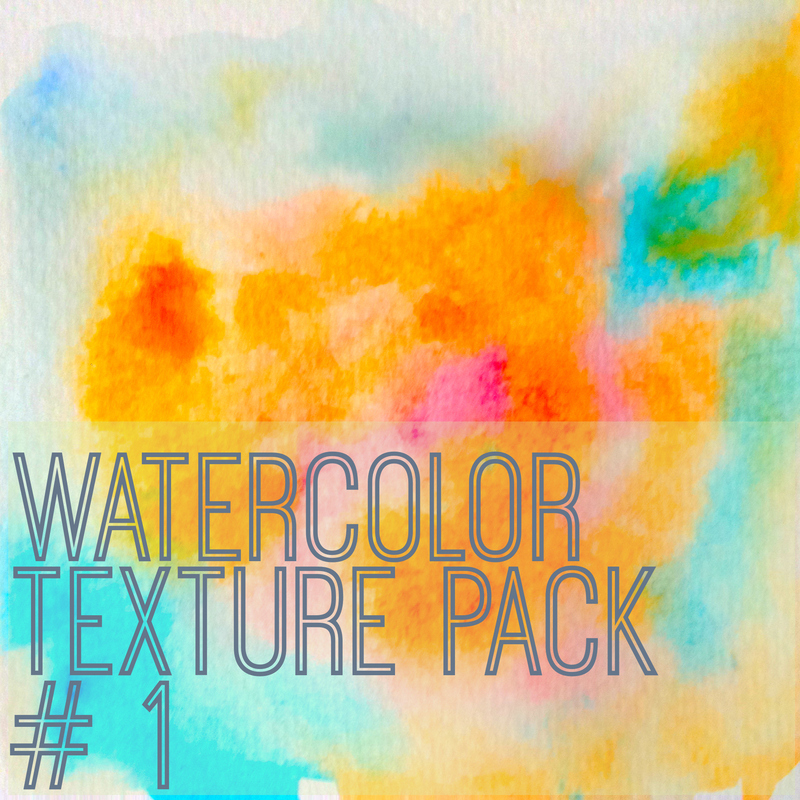 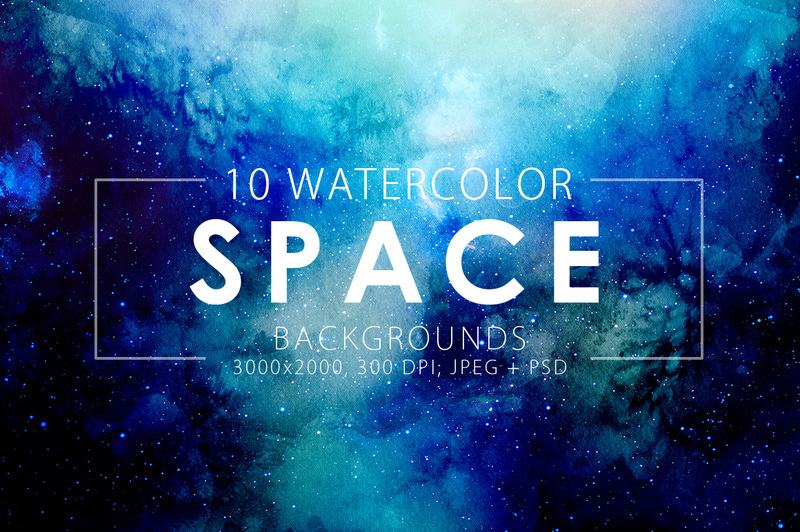 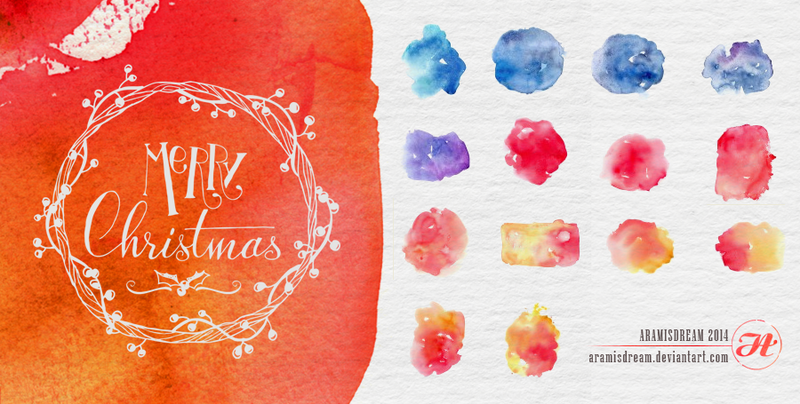 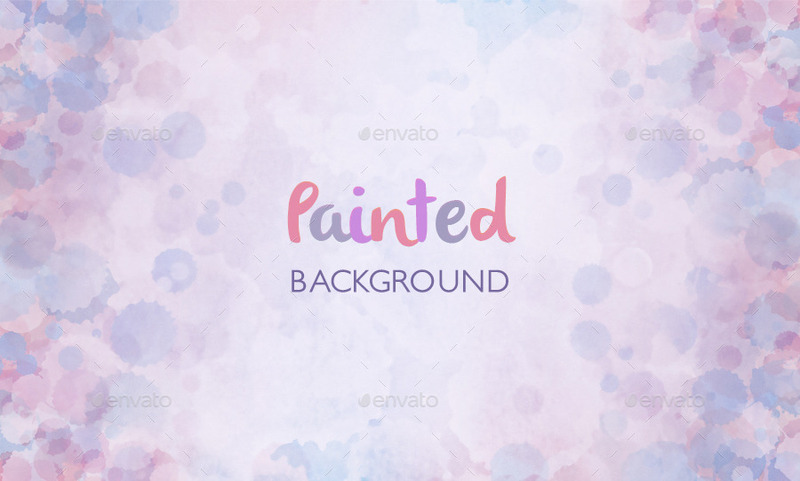 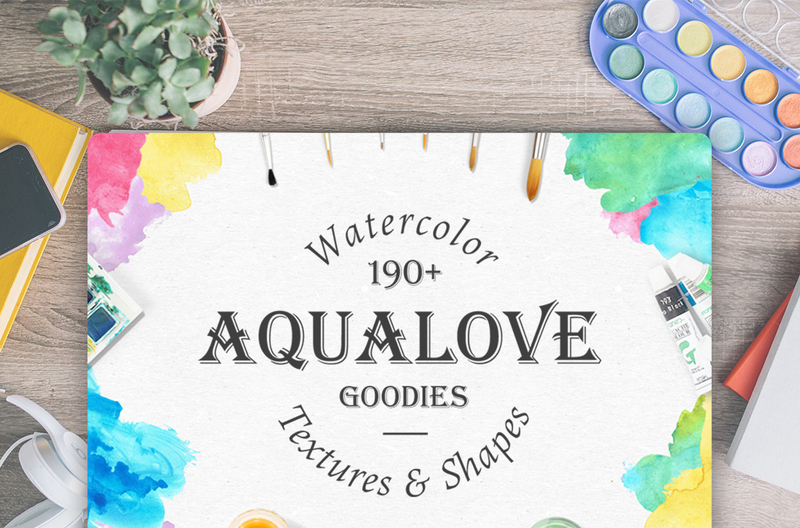 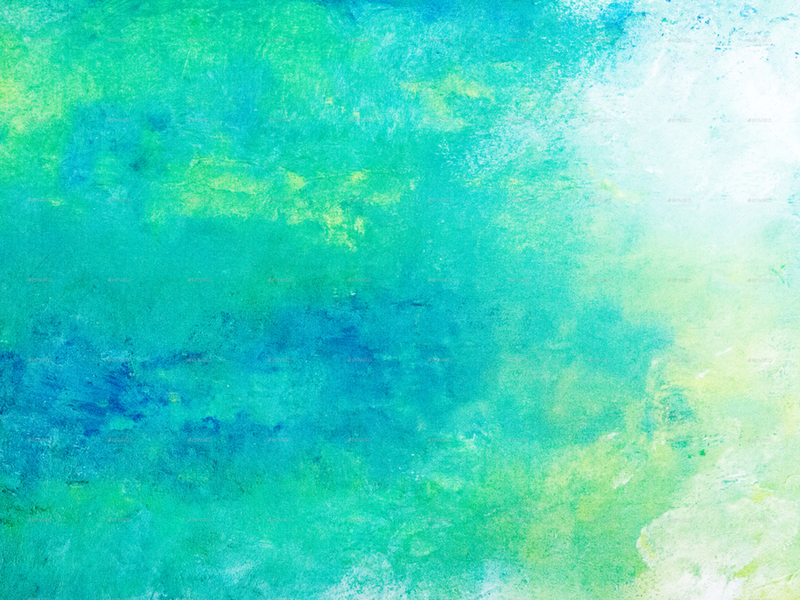 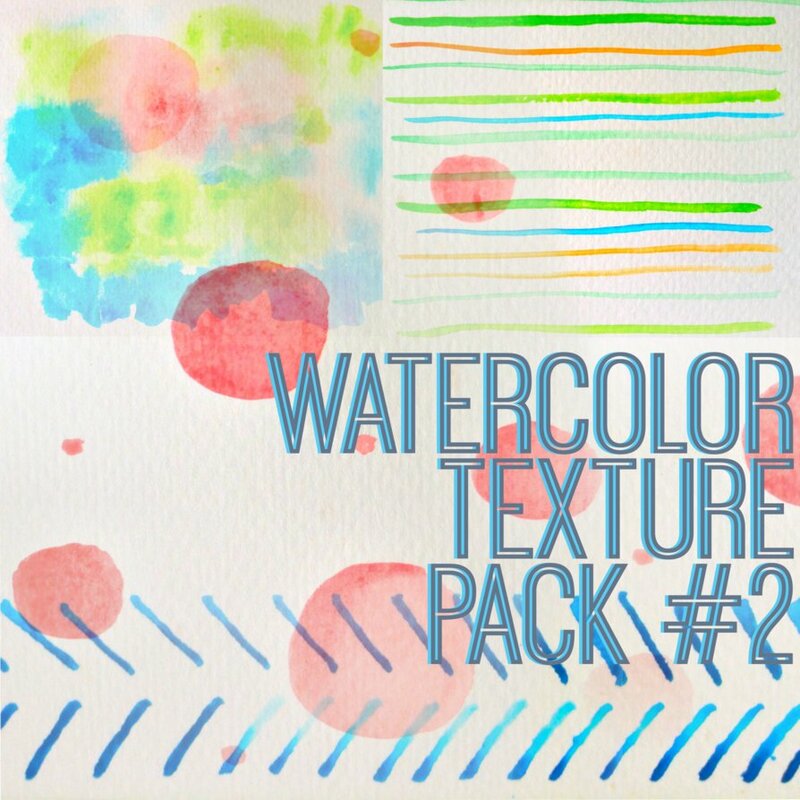 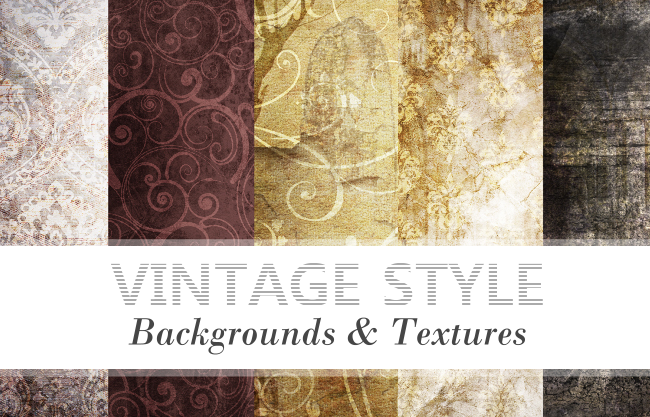 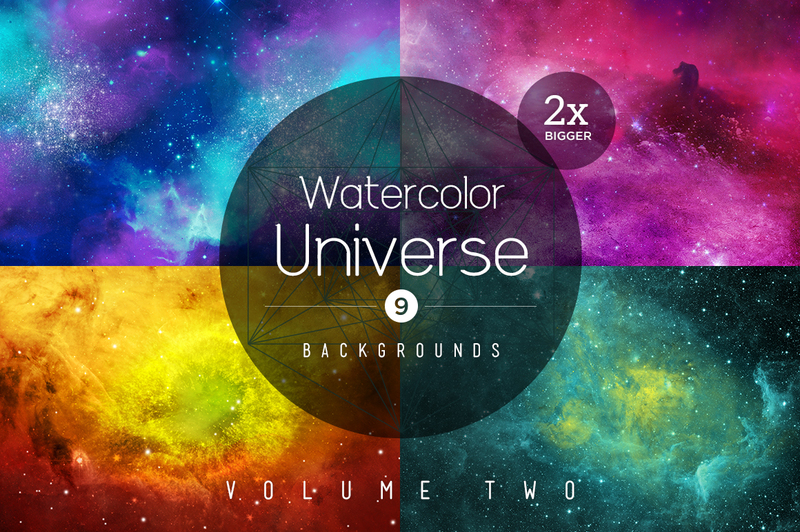 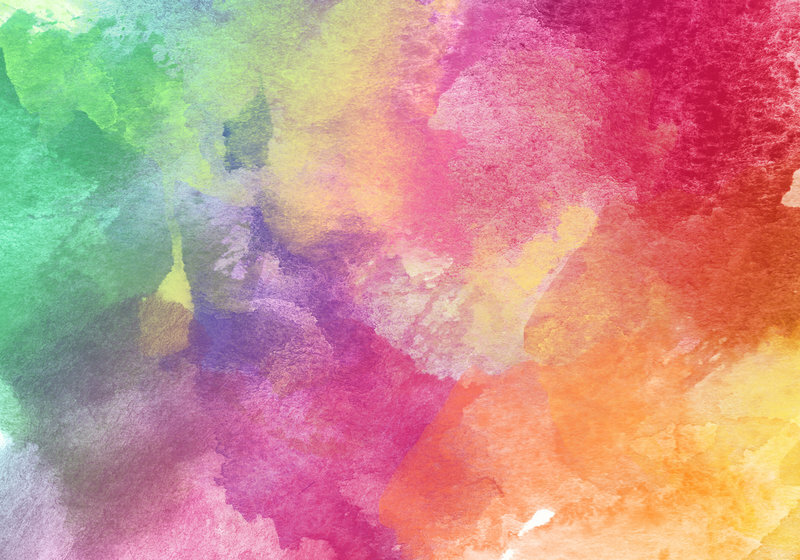 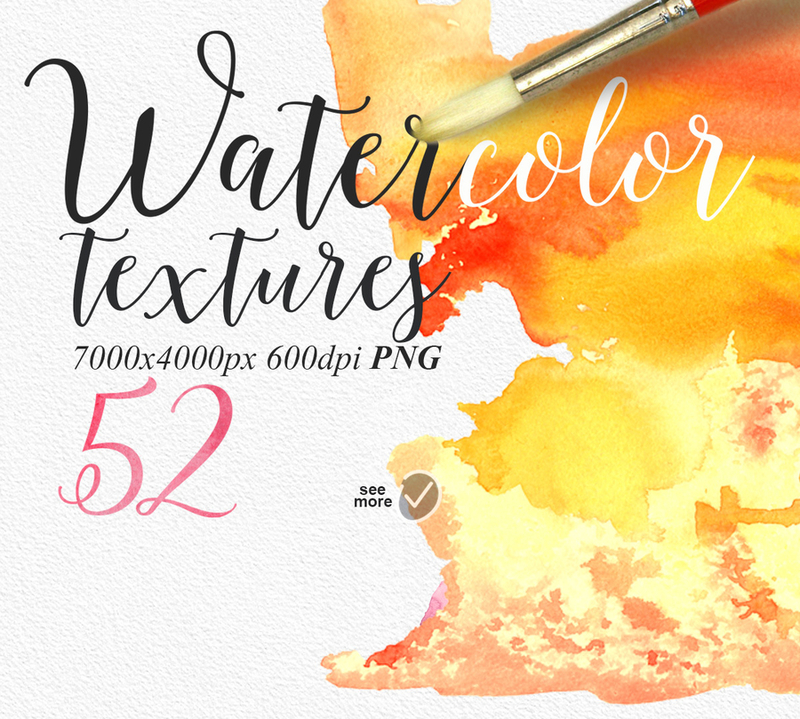 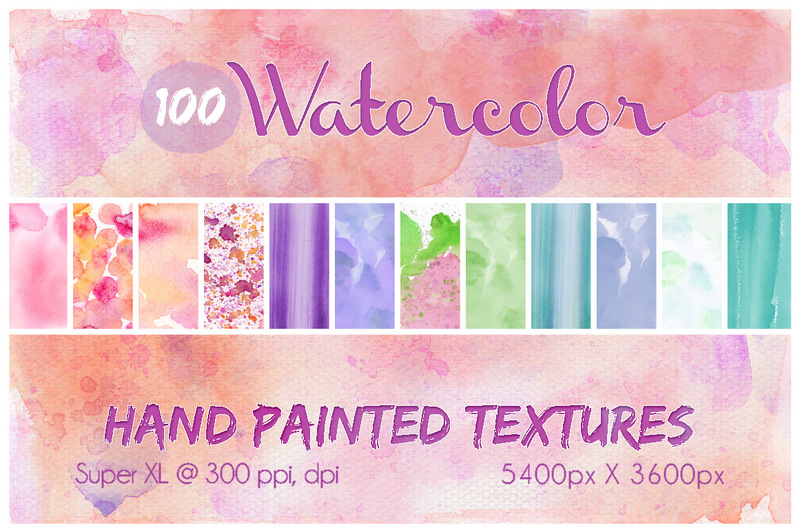 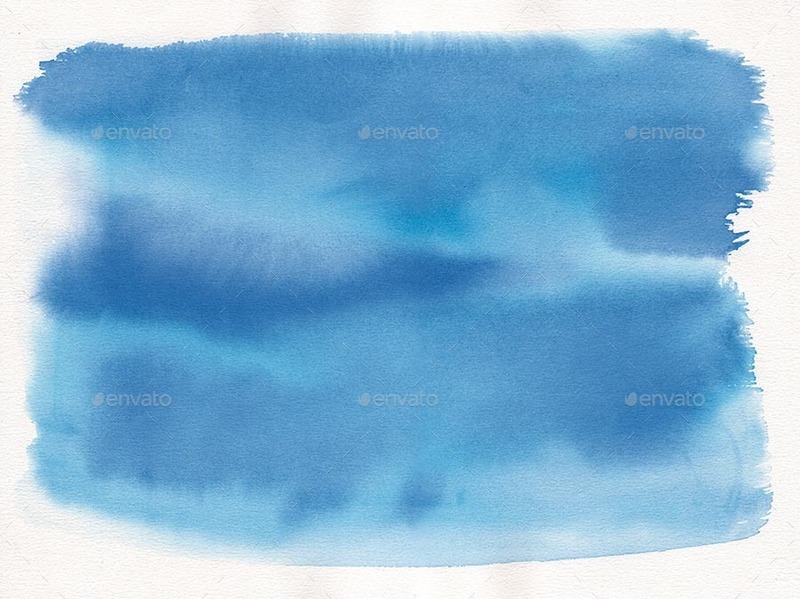 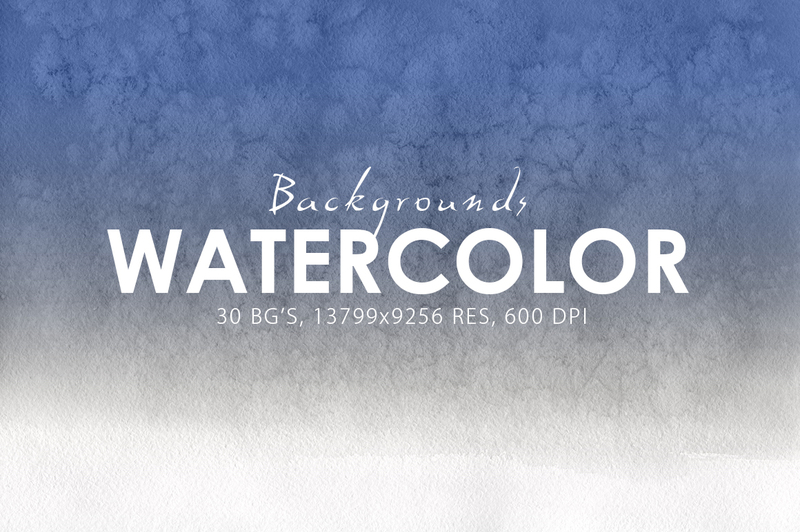 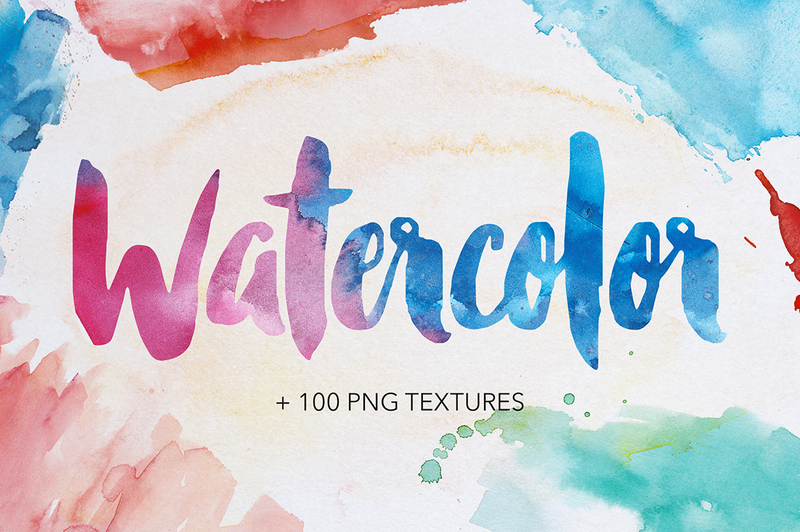 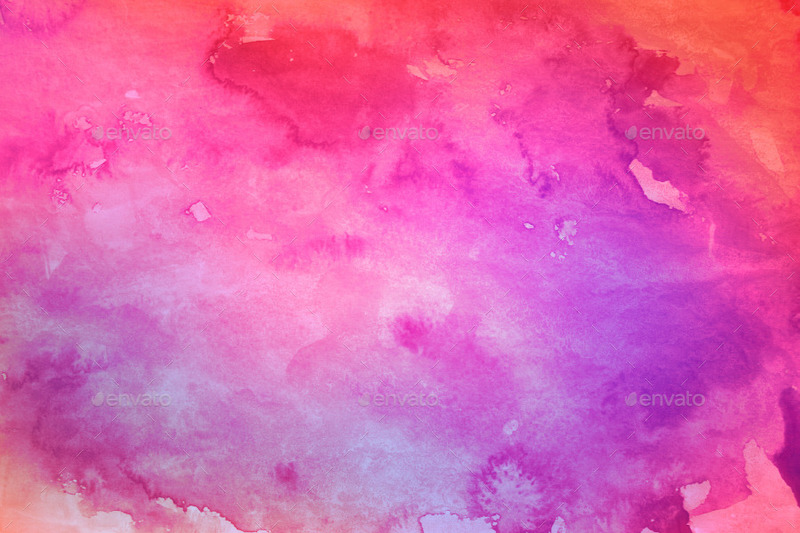 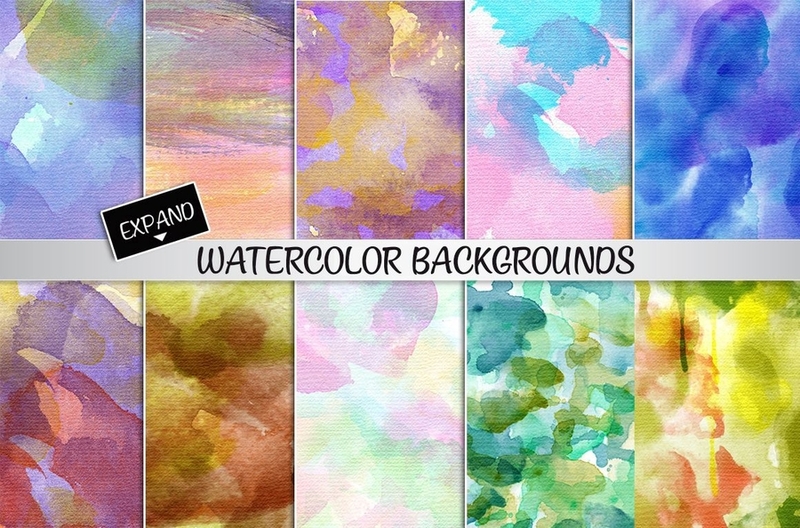 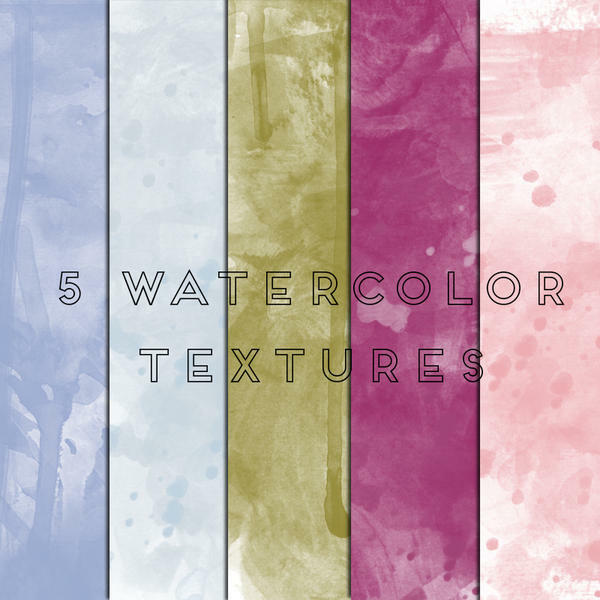 In this roundup, we listed down some of the best free and premium watercolor backgrounds and textures that can be found online. 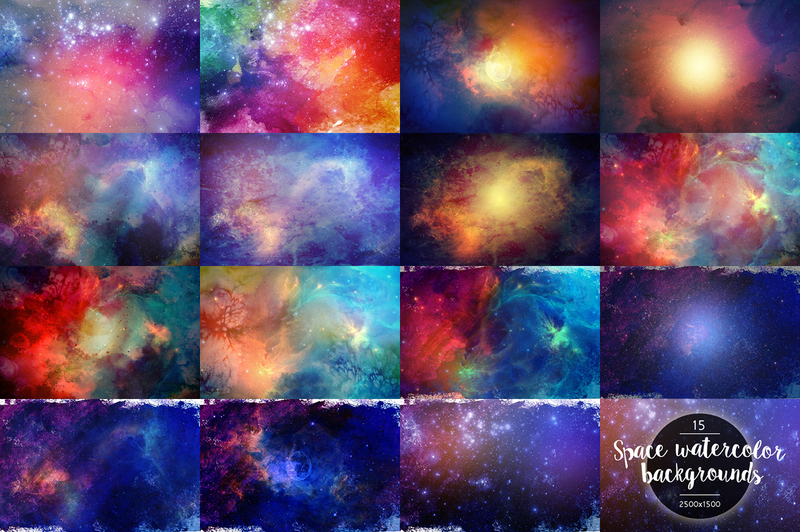 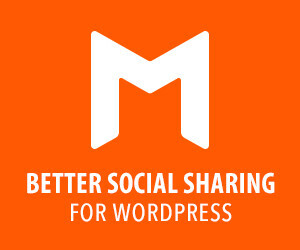 I hope you will also find most of these images useful in your work and personal projects. 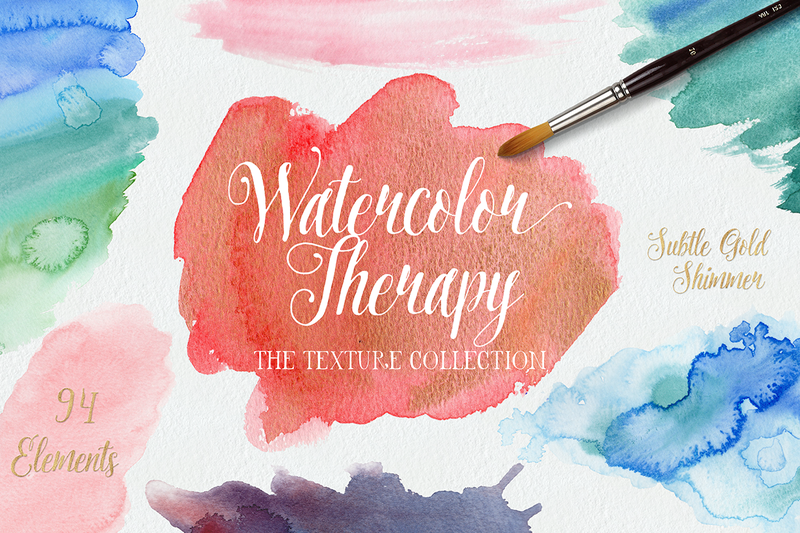 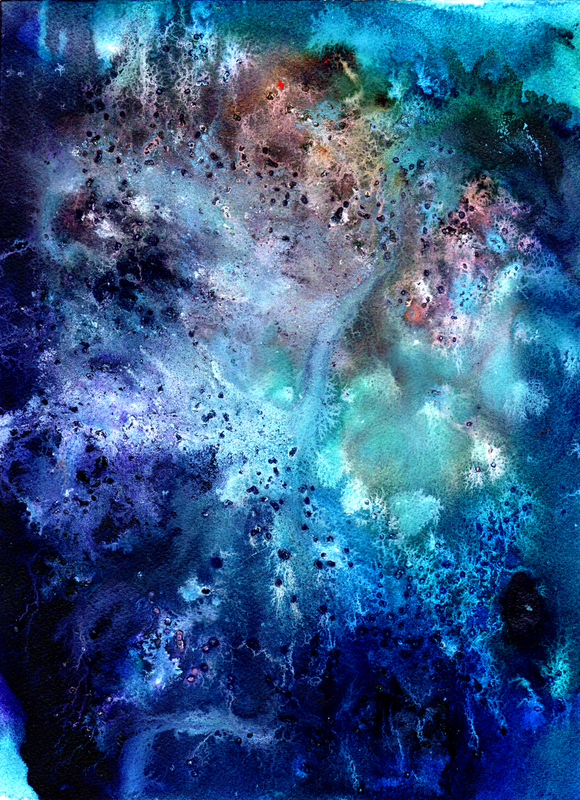 Watercolors also give your design a personal touch, making it more warm and inviting to others. 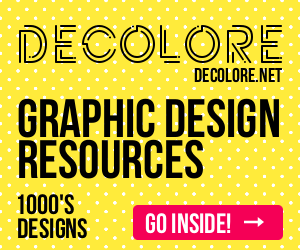 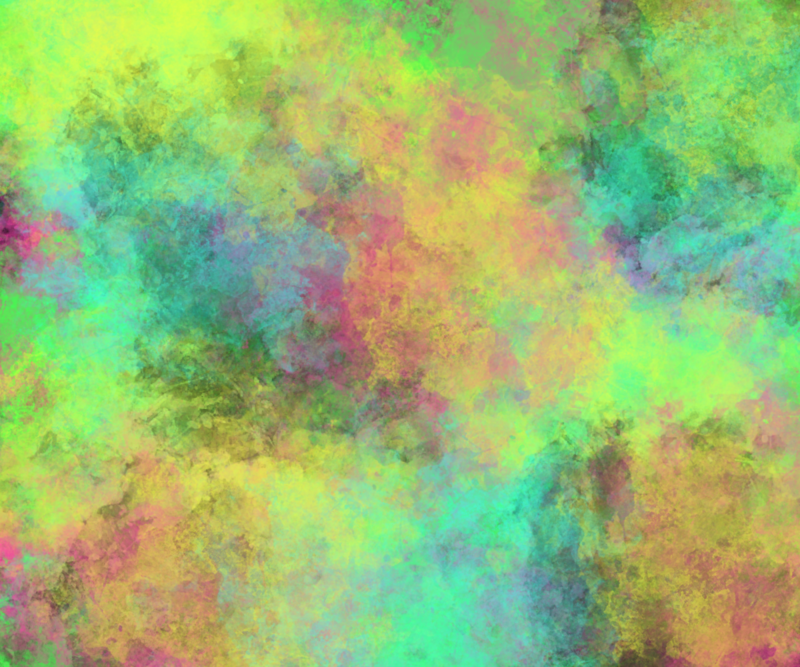 At the same time, they make our designs lively, especially those in bright happy colors.